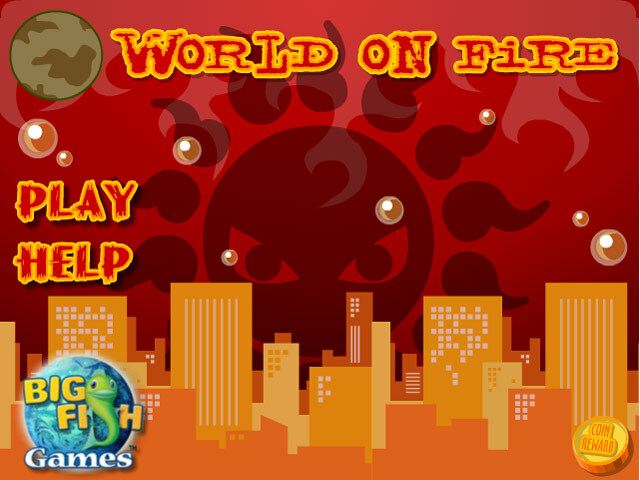 Put out the dangerous fires all over the world! 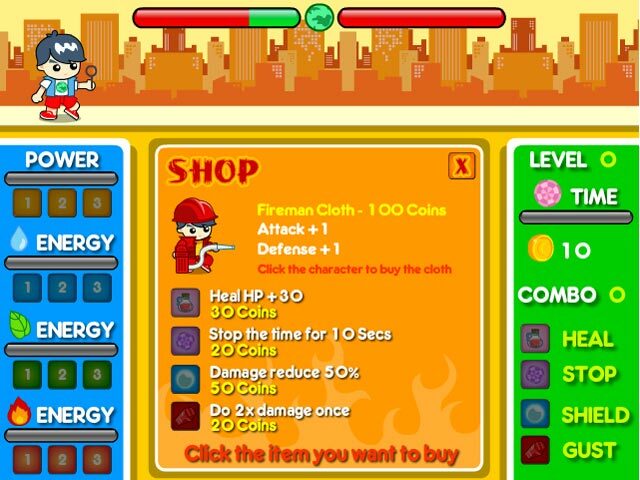 Purchase powerful upgrades to become stronger than ever in World on Fire! 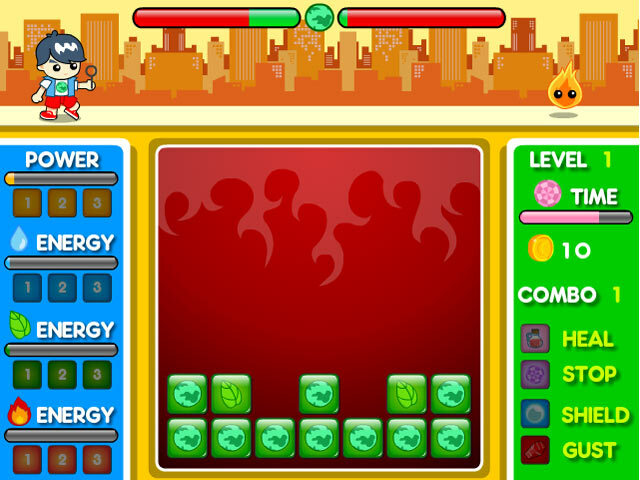 Earn powerups as you progress through this fun and exciting Match game.